We live in a society where social media seems to dominate our reputations. In fact, social media has gotten so personal in the past decade that concerns of privacy are becoming increasingly prevalent. For example, just look at Mark Zuckerberg’s Facebook trial back in April regarding violations and infringements of data usage given to advertisers to target potential consumers. Horrifying. Although social media is a scary concept with many negative components bringing stress to millions of Gen Z and Millennials, it can be used as an extremely effective marketing tool in order to build your personal brand… if you know how to harness it. Whether you use Instagram, Facebook, Twitter, Pinterest, LinkedIn, Snapchat (the list goes on), or all of the mainstream mediums, you have the potential to gain a vast collective following, and therefore a digital voice that can be heard, regardless of your end goal. That means putting your best foot forward. When it comes to social media, you want to have the right quantity of activity with content targeted towards the right market. Everyone is unique and different which means content should vary on a creative and individualized basis. This means updating your bio with interesting personal information. If you’re a high school or college student, maybe put your school(s), grad year(s), and a quote that you live by as your bio. If you’re a start-up company, maybe put your brand’s slogan and your top services provided. Make sure you have your best profile picture available, perhaps a clear edited head shot incorporating the rule-of-thirds. Be active on multiple forms of social media, especially LinkedIn in order to receive job updates, build connections, follow intriguing social media influencers and companies, read articles that interest you, and discover your passion(s). 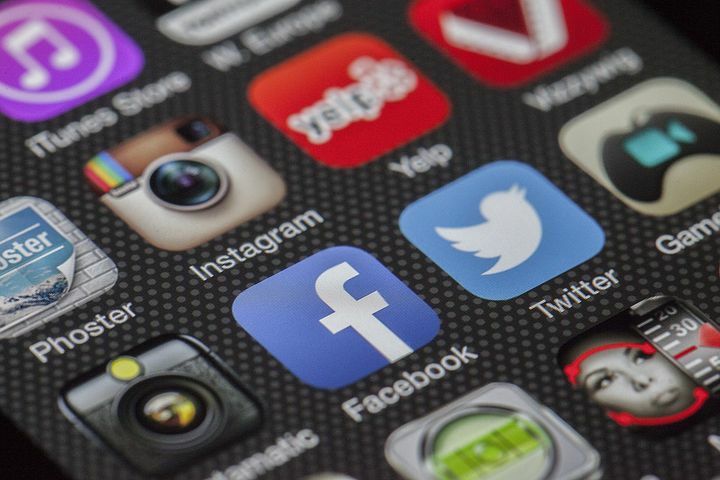 Grow your follower base by keeping track of your personal analytical following through applications in the app store (unfollowing people you want to cut out of your life), using clever or comical captions and SEO trending hashtags, and staying engaged with comments, replies, likes etc. Social media is an extremely informative marketing tool that anyone can use to market themselves to employers, friends, and potential connections. 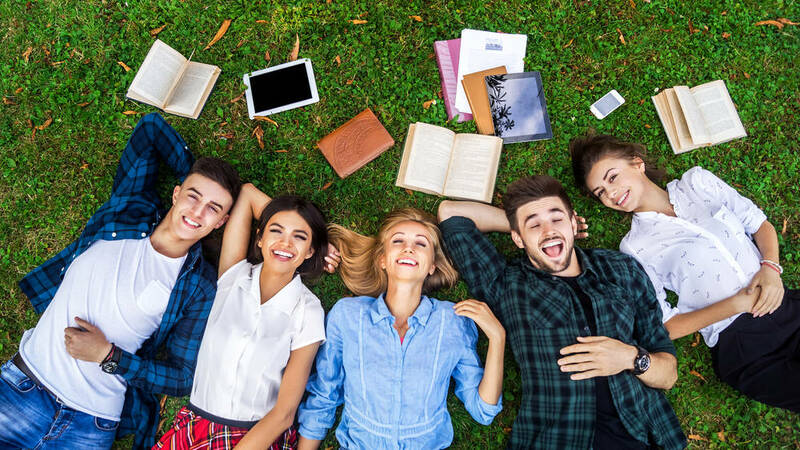 If you’re a high school or college student who does not have time for a job or think it will take away from your academics during the school year, there are plenty of on-campus-internships at universities, as well as remote internships that will enhance your resume to future potential employers without consuming too much of your time. Remote internships are a great way to get your foot in the door in the corporate world and can be tremendous learning experiences, especially if your field of interests are any of the following: communications, marketing, writing/journalism, psychology, social media, analytics, data research, and more. 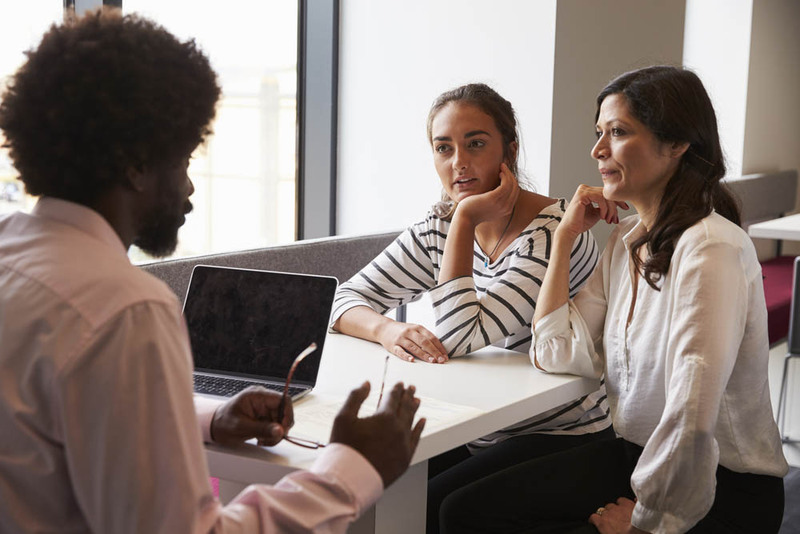 These subjects are typically the most common among remote internships since more and more companies are finding it easier to get work done by students of these subjects even if they’re not physically in the office. In fact, many even offer college credits, giving you the option to save money that would be spent on taking another class. Being able to expand your network is one of the greatest “real-world” skills that a student or individual of any age can learn. This can be done via social media, including LinkedIn, representing the largest and most advanced form of your resume possible, connecting with companies that interest you, exploring myKlovr 2.0’s chat features after the launch, and reaching out to your connections. For students looking to gain exposure to colleges, internships, jobs, or even just for fun, creating your own personal blog is another effective way to grow your network and personal brand, expand your following, and have your voice heard. You can write and publish articles on any topics you choose. Examples of popular blogging templates include WordPress, Wix, Squarespace, and many more. 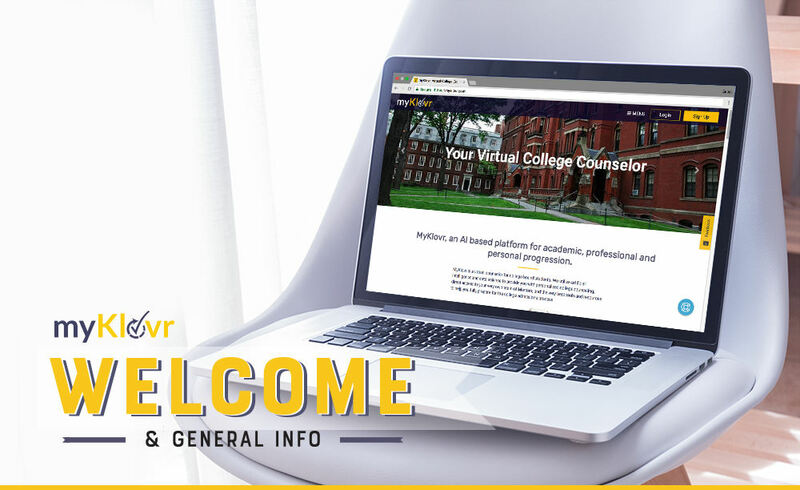 When you submit a formal application to many colleges or employment opportunities, the recipient often times will ask for your “personal website” if you have one. Sharing your content on your personal blog is a great way to give insight of who you are and what you are passionate about. Use this opportunity to your advantage and start building that personal brand. It is perfectly okay to step outside of your comfort zone. After all, this is what applications are all about. Learn what you are passionate about as soon as possible and attack that opportunity. For example, join that school club you always secretly wanted to get involved in, learn how to play that instrument you’ve been wanting to play, chase that crazy business idea, or even get involved in more athletics to learn how to work in a team environment. Whether you’re a high school, college, or grad student, now is the time to learn about yourself and figure out your passion. Most people your age don’t know what that passion is yet, and that is okay. That is why you step out of your comfort zone to try new things. If you get involved by attempting to tackle new and productive challenges, your resume, applications, and personal brand will build themselves.